A series of weekly posts, sharing some of my favorite internet finds. 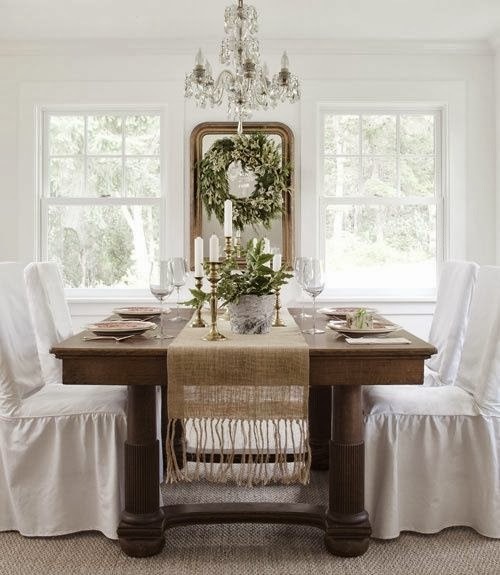 This gorgeous dining room. I've found that my tastes have changed during the past year. I've been gravitating more towards neutrals and pastels. Rooms like this one make me weak in the knees. 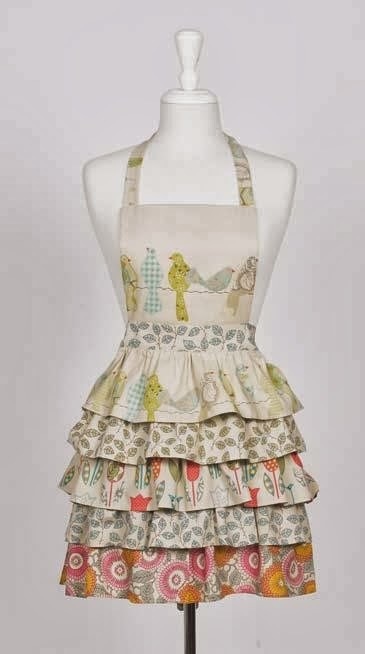 A fun, ruffled apron. Click on the source for the tutorial. I'm not sure that it's geared towards a beginner since the comments on it point out that diagrams would have been helpful. 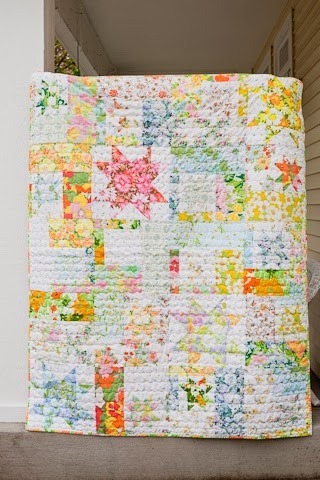 A beautiful quilt made from vintage sheets. I've just finished collecting a stack of sheets for a quilt of my own. 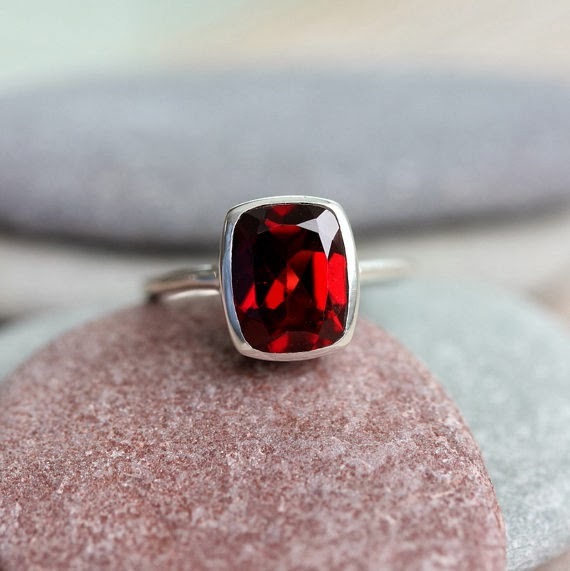 I'm in love with this gorgeous ring from Madelynn Cassin Designs! Click on the source to see all of the gorgeous pieces in her shop. This is my favorite outfit this week. I love that coat! Zoe, who will be turning 2 in a month, has really enjoyed playing with play food and her little grocery cart lately. I ran across this adorable Market Stand on Ana White's site, and I'm pretty sure we'll be having something like this in our house by Spring! This was submitted by a reader of Ana's site, but you can access the plan they used by following the links found through the source (below photo).